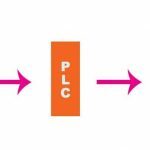 PLC is used in the fully automated industries or plants or process, the actual processes handled and controlled by the controllers which are nothing but the programming logic controllers that means PLC plays a very important role in automation section. 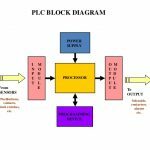 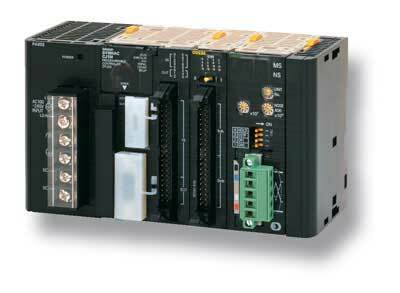 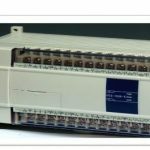 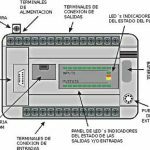 PLCs constantly monitor the state of the systems through input devices and generate the control actions according to the logic given in the user program. 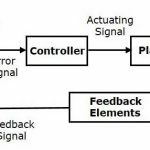 It is a heart of control systems, PLC monitors the state of the system through field input devices, feedback signals and based on the feedback signal PLC determine the type of action to be carried out at field output devices.